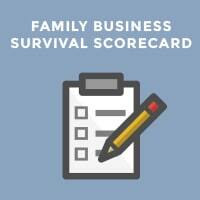 If you’ve ever worked in the family business you know how it can become a highly emotionally charged environment! In business coaching we say that emotions are “information” that need to be addressed. In other words emotions should not be ignored. 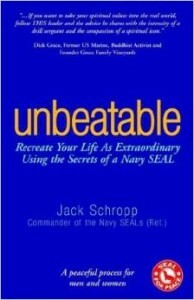 Having said that, I recently reread unbeatable: Re-create Your Life as Extraordinary Using the Secrets of a Navy Seal. Author Jack Schropp explained that the Navy SEALs are trained to not allow their emotions to become a “distraction” that could in any way disrupt the mission. We’ve recently applied the Navy seal approach to the family business. The mission for most families is to create a successful business and at the same time have a strong and healthy family. When the family can learn to speak to each other without being emotionally charged they can have much more productive and fruitful conversations about how they would like to work together. Conversely, the brain scientists have proven that when we are in an emotionally charged state our brain gets “flooded” with adrenaline and we are less effective at creatively solving our problems. As the Family Business Coach, I teach people to go ahead and “take notice” of their emotions but then quickly take on the Navy seal approach and not allow their emotions to distract them from the mission. We know through deliberate practice people can become more effective at speaking without emotions. Take a big deep breath and a one minute pause allowing your body to restore itself to a more calm and resourceful state. Take a moment and think about what you want to accomplish when you speak. Do you want to make a request of someone? Do you want to simply state your dissatisfaction? 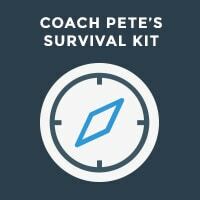 Do you want to explore a breakdown and expectations for performance? Speak to the other person in a “charge neutral” manner leaving all of your emotional reactions out of the conversation. Remember – the idea is not to ignore your emotions. The skill we are trying to build is to be able to communicate to our team members in a way that helps us accomplish our mission. Sometimes working in a family business feels like you’re in a combat zone with rebels and terrorists. 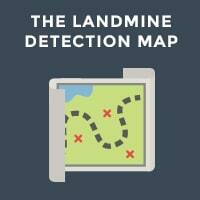 You might even feel like a Navy seal who has his back against the wall. If you can take a deep breath and not allow your emotions to distract you, I’m confident you’ll be able to deliver a more effective message to your team members and ultimately carry out your mission.